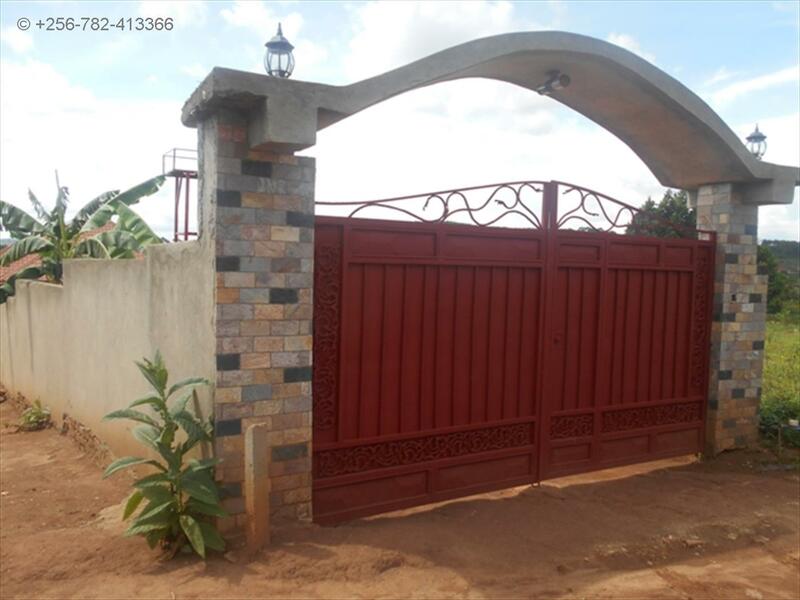 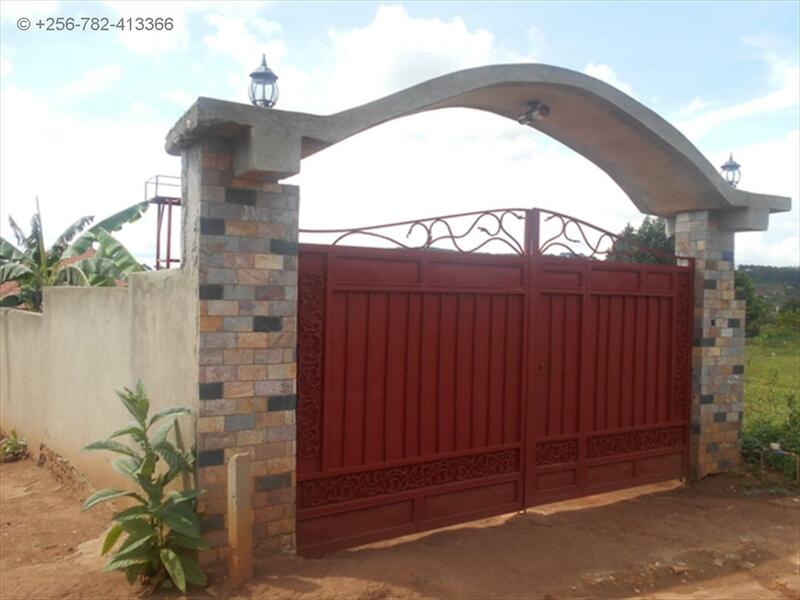 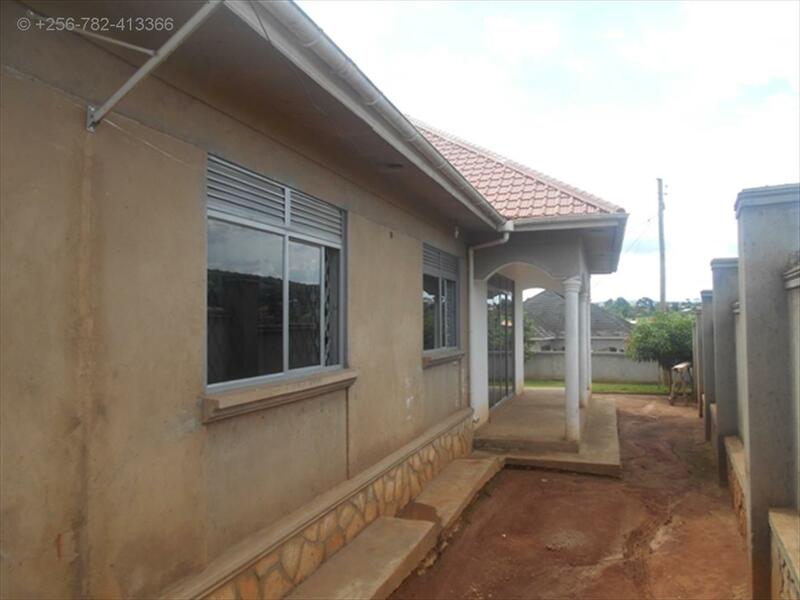 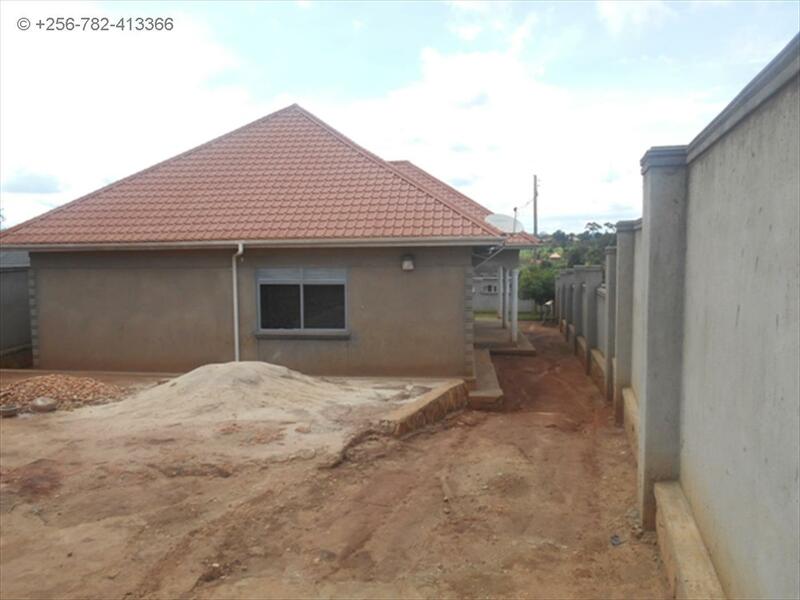 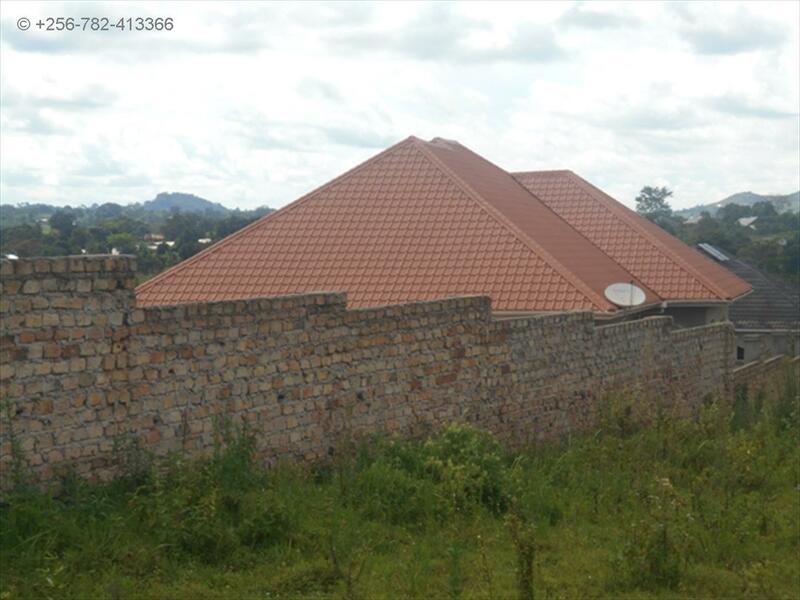 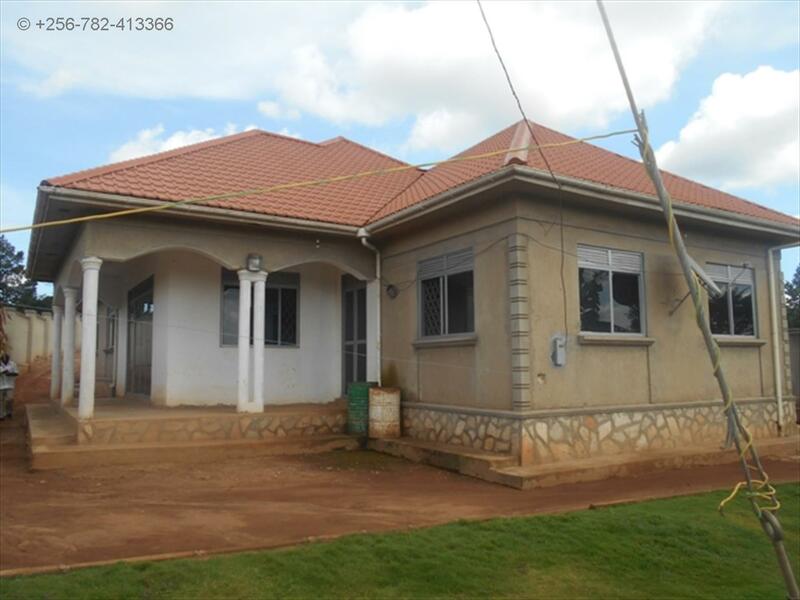 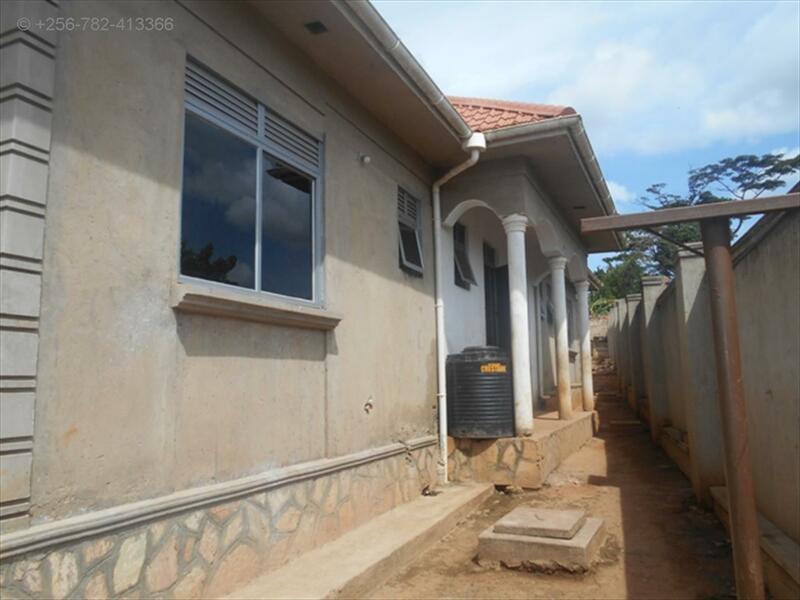 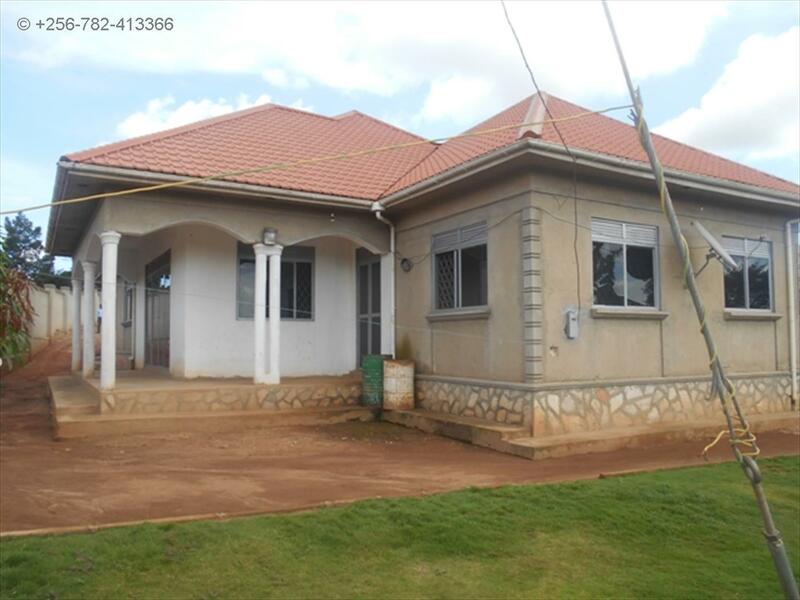 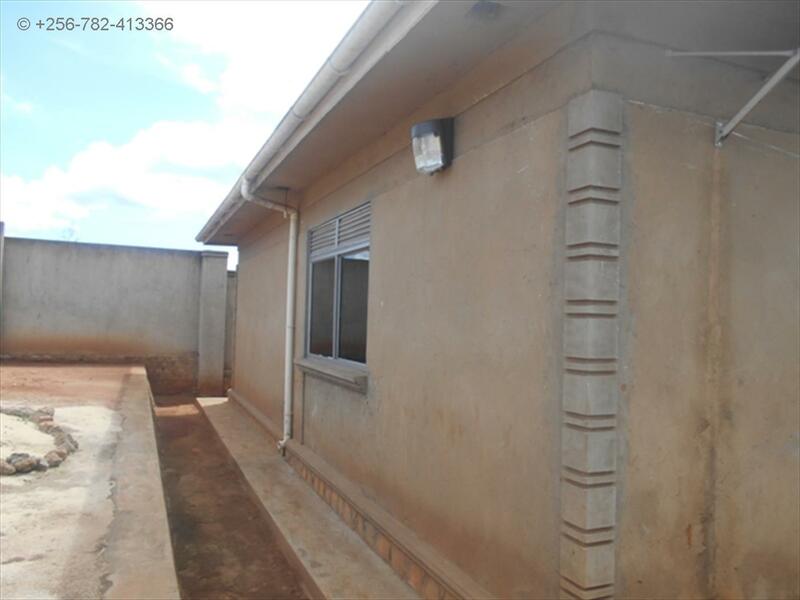 The house is in a secure location, its 3km off the main Entebbe highway and the land where its seated has a private mailo land title. 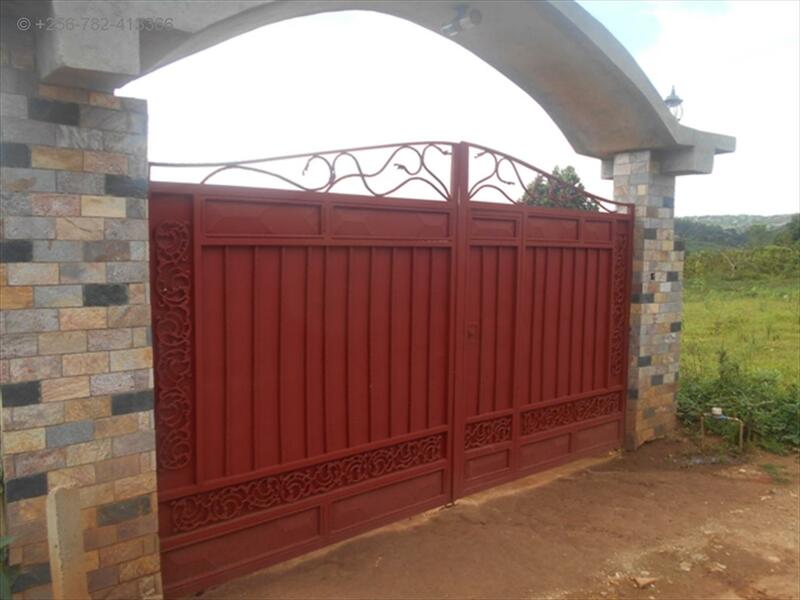 Some parts of the interior are partially complete as well as a few finishes that are needed to be done on the outside. 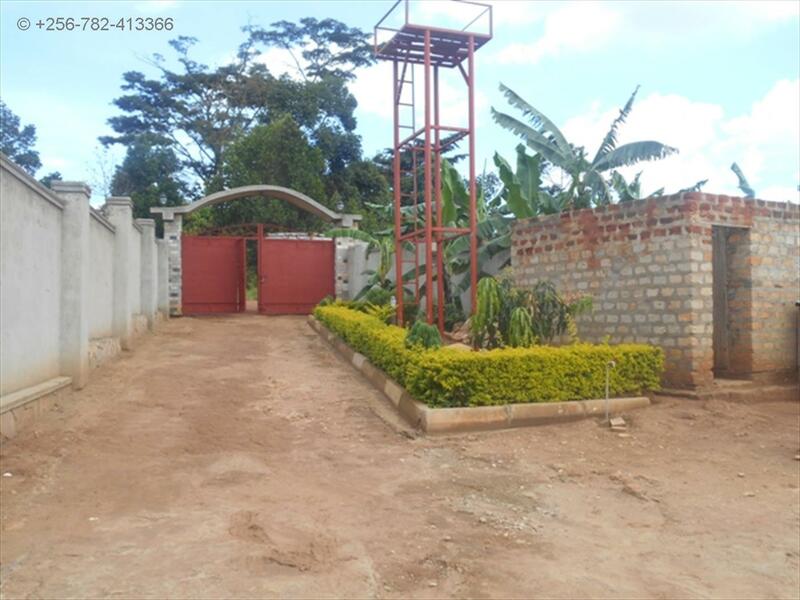 Wall fence, Servant quarters, Inverter System, Lots of parking, Spacious gardens, Trained dogs, gate. 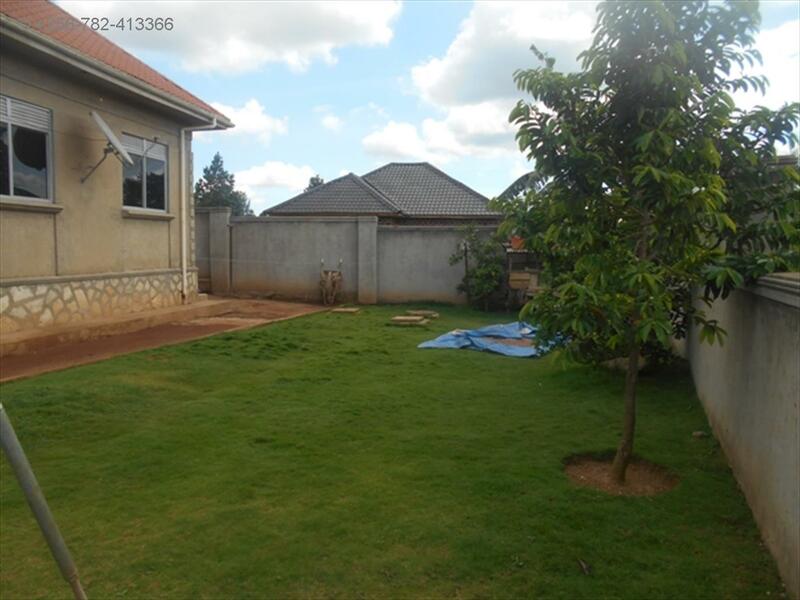 Am interested in viewing this property (with code 24950) on 4/20/2019 at 3:00pm, please confirm my appointment.